Currently viewing the tag: "Swiss Metal"
"There are a few genres that tend to be whipping boys in reviewer circles, hard as we might try to weed out such partisanship. Alt-metal in particular tends to be somewhat divisive, with kvlt types eschewing it as mainstream hackery, and more refined types likewise eschewing it as lowbrow idiocy. Yet others like myself, due to the diffuse nature of the subgenre and its near-universal tendency to approach metal from outside rather than from preexisting archetypes, find it difficult to frame both aesthetically and critically; it also doesn't help that like with its distant cousins, nu metal and post-grunge, the quality control is often poor at best." 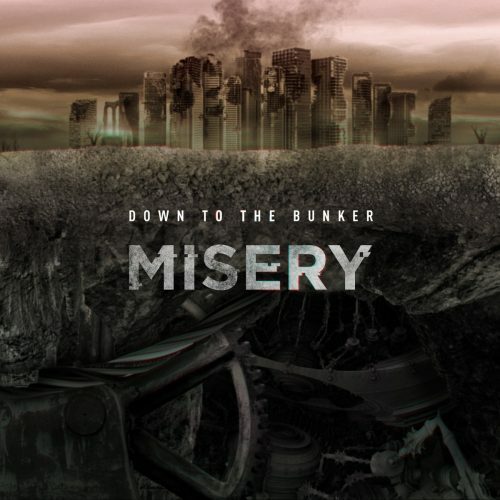 Misery seeks company. "Real talk: most of the time the intros for these things are the hardest part. Grueling, even. This is probably obvious, given how often they're rambling and off-topic, but it's the truth. It's even harder when resounding apathy is the limit of what one can muster after a week of listening to something, and that's where I am. 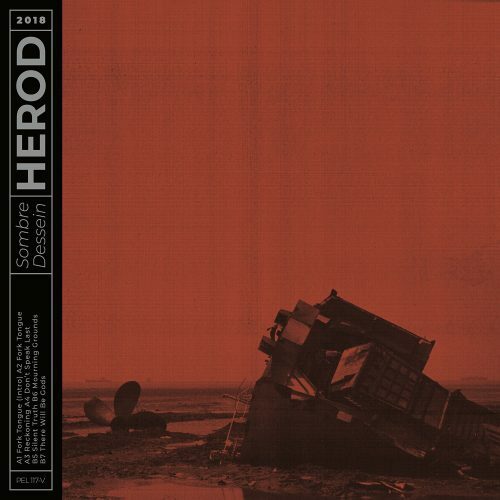 The band, Herod, has got some talent, and are looking to make their mark with debut record Sombre Dessein, but the result is very mixed, unfortunately. A Swiss quartet of death/sludge progsters should be pretty engaging, at least in theory, so what went wrong here?" Rutting. "2018 has been undeniably kind to death metal. So kind that it became impossible to pay the necessary attention to every release worthy of note. So, possessed of tyrannical temperament and iron resolve, Kronos and I have enlisted the help of the staff to cover those bands that went so unjustly overlooked." 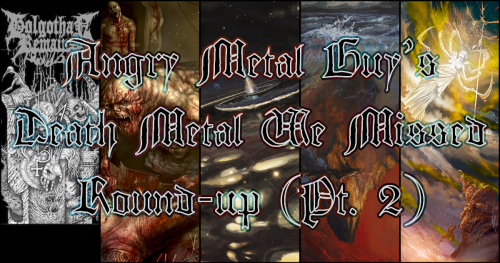 - Even MORE death metal we missed!? Wow, we're bad at this job. "Do you like djent? How about metalcore? Switzerland? Or perhaps Mycelia's self proclaimed moniker of progressive deathcore? If you answered yes to these questions, you are potentially in for a tasty treat via the band's fourth LP, entitled Apex. 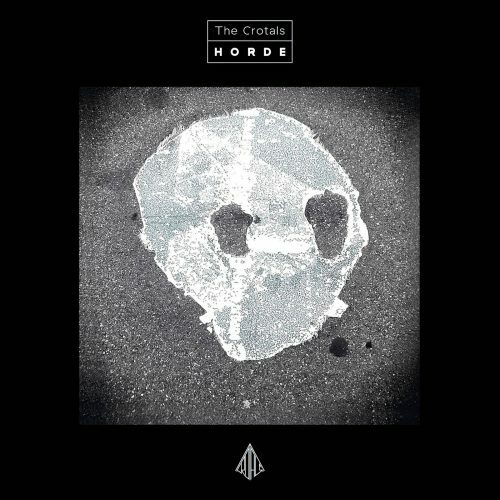 With such genre tags commonly used as punching bags by the trve metal folk, keeping an open mind was an essential element in tackling my latest review assignment. I can't say I'm a big fan of djent or metalcore, though I've dabbled in the past, and plenty of bands I've enjoyed over the years have had elements of the styles. 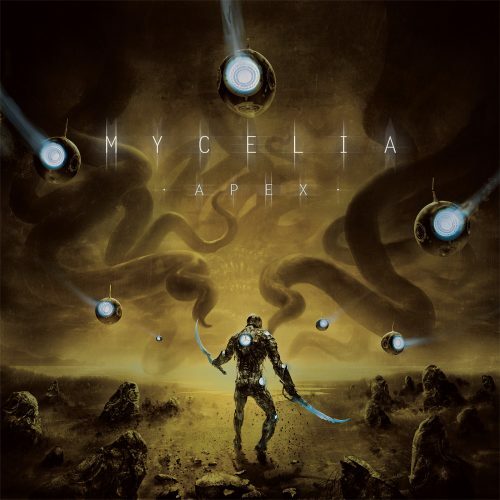 I'd never experienced Mycelia's chunky brand of modern, angst-ridden metal previously. So after spinning Apex and collecting my thoughts, have the experienced Swiss six-piece overridden my skepticism and gained a new fan?" 6 core and 7 years ago. "As Angry Metal Guy's resident post-metal aficionado, I've been bombarded with more of the cresting-and-climaxing heavy stuff than a crab-walking man-cat can possibly handle. Epic-length songs featuring more build-ups than a pro-wrestling pay-per-view? Check. Thundering drums? Check. Cascading riffs and bass work that doesn't teem with melody so much as it just levels you into (and sometimes through) the ground? Check and mate." Post-Crotal glow. "It takes a lot to excite and intrigue jaded metalheads like me. As our recent expose demonstrated, we here at Angry Metal Guy Hype-Deflating Industries LTD. have become harder and harder to impress over the years, to the point where we keep our superlatives locked in a gun safe which requires written permission to be opened. 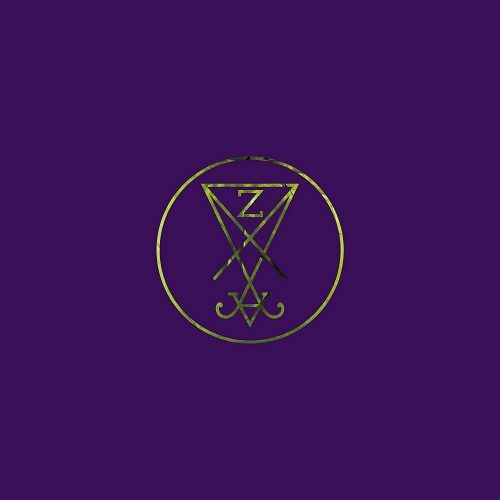 Nevertheless, Zeal and Ardor's debut, Devil is Fine piqued quite a few of us with its bizarre split personality and penchant for hooks. The follow-up to that Bandcamp smash-hit, Stranger Fruit has been anxiously anticipated here, where in our best hopes we imagined an album just as catchy and eclectic but more focused and complex." Fruits and regrets. "There isn't much more satisfying in life than the accidental stumble into something really cool. A relationship. A blog in which you would still be participating 7 years later. A record for which you had no expectations as you simply didn't know it existed. It's the last of these which is the feature of today's review. I have much less free time these days so I spend less time sampling new music. A lack of interest in the first 2 or 3 minutes of a song is a death sentence for that record. 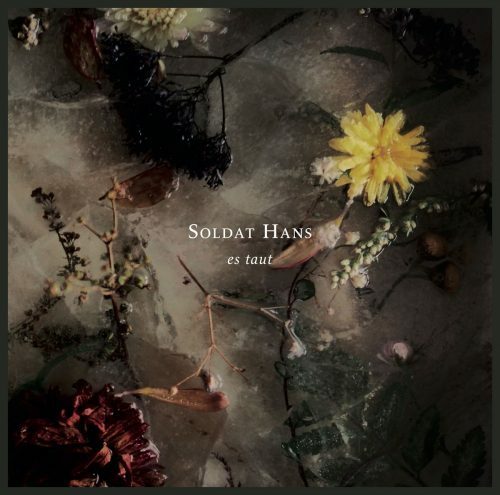 Switzerland's Soldat Hans and their sophomore album called Es Taut should have fallen at this first hurdle given its glacial pace. Should." Es Taut, Cuervo? "One of my esteemed fellows, when I picked it from the promo-bin, dismissed Weltenwanderer as Eluveitie-core. 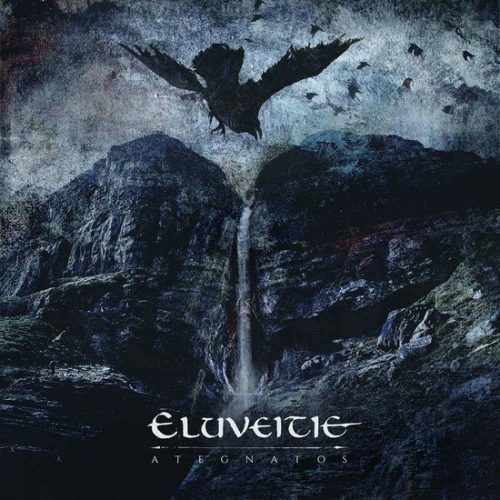 Even as one of the few people around here with a soft spot for Eluveitie, that criticism is spot-on. 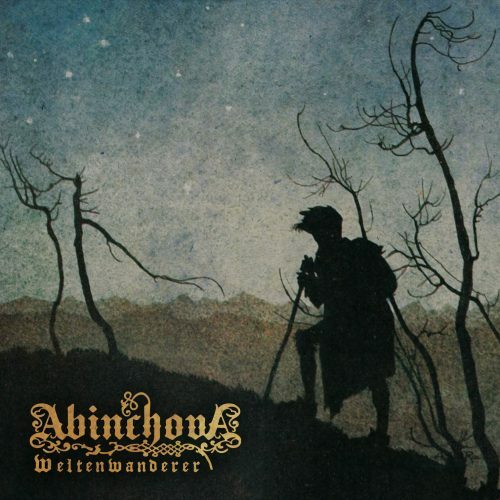 Abinchova are three albums into their career and are settled into a style of folk-infused melodeath strongly reminiscent of their countrymen. Leaving the merits and flaws of the style itself behind, is Abinchova any good at it?" All folked up. "Switzerland is not exactly a world force when it comes to heavy metal. 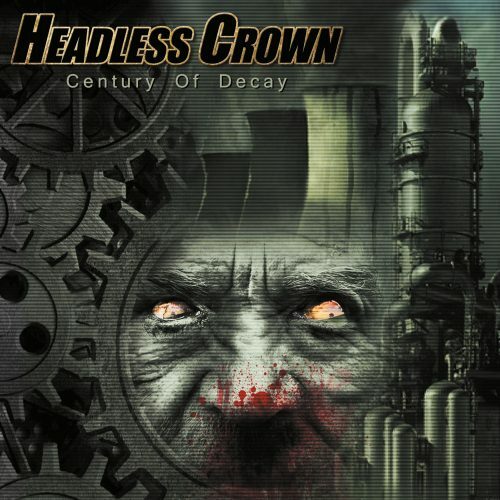 The small, non-opinionated country has a few folk metal bands, a few death metal bands, and a few traditional metal bands — Krokus and Shakra come to mind in the last category, and we can add Headless Crown, as well." Swiss steel.